Wendy’s core values, including “Quality is our Recipe,” “Do the Right Thing” and “Give Something Back,” were created by their founder Dave Thomas more than 40 years ago. They are timeless guideposts for how employees and franchisees operate. Consistent with these values, Wendy’s believes it is their responsibility to all stakeholders to focus on Wendy’s business success, while at the same time caring for the customers, employees, and communities around them. Wendy’s commitment to energy efficiency and sustainability includes participating in the U.S. Department of Energy’s Better Building Challenge and Wendy’s leadership has continued to make sustainability a priority. In January 2016, a thorough evaluation of equipment and utility consumption was performed by Air Force One, one of JadeTrack’s commercial HVAC partners. In conjunction with Air Force One, the JadeTrack software platform was deployed at Wendy’s headquarters, and real-time energy consumption is being captured from 12 sensors located across the 325,000 square foot building. The JadeTrack software platform uses a powerful combination of data, and analytics to provide Wendy’s insight into sustainability opportunities they never knew existed. 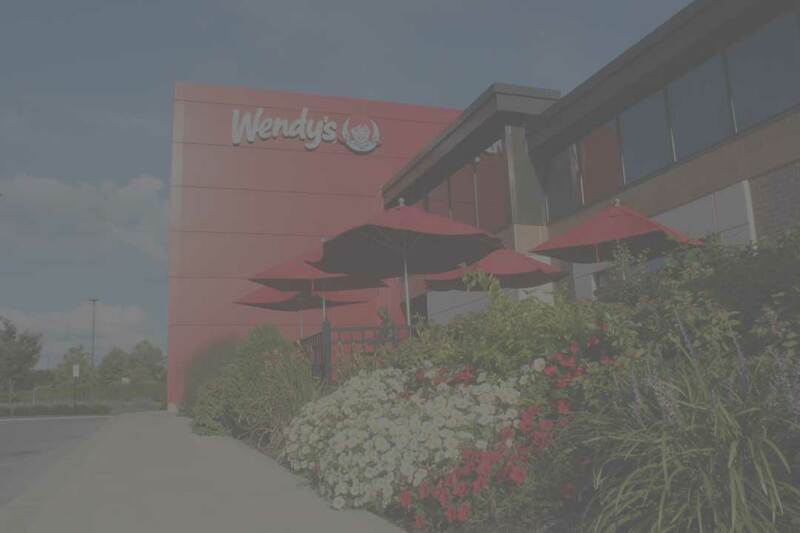 JadeTrack enables Wendy’s to better manage utility resources, identify improvement strategies and maximize the value of their sustainability and energy efficiency efforts. While the Wendy’s project is still in the beginning stages, it has already demonstrated over $70,000 in cost savings. Much of this savings is possible because of the visibility provided by real-time information being delivered by the JadeTrack software platform. It’s a primary resource for evaluating building performance on a daily basis, and identifying issues as they happen. JadeTrack makes it possible to identify what is working well, challenge the assumptions, and then make the necessary adjustments. The JadeTrack software platform transforms building performance data into useful information needed to eliminate unexpected peaks in usage, and to identify performance issues quickly. These issues could include behavioral tendencies, simultaneous heating and cooling, inferior insulation, or something as simple as a window that someone forgot to close. Recognizing the importance of both cultural and equipment related change will continue to provide Wendy’s with increased cost savings and a reduction in their energy consumption.